In today's world every one want to grow and boost their blog or website visibility. Creating an blog or site is easy but to maintain it for time is quite difficult. If you want to increase or boost your site visibility than you have to do lots of hard work and also follow all tips and methods which i mentioned below. 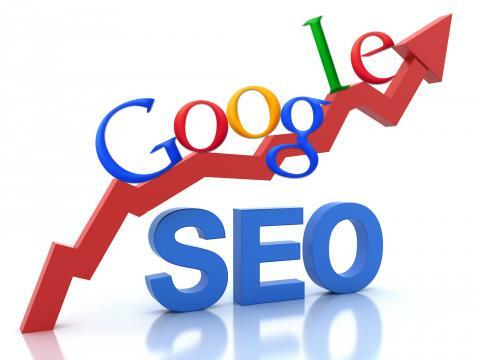 This post is related with How to boost your site's visibility in 2013. Many bloggers have create an good blog or site but they don't know how to indexed their blog content in Google Search Ranking. People still suffering from poor results of Google search. When we talking about social media, i think everyone got an hint what i want to say. Social media includes various networking site like Facebook, Twitter, Google plus, Stumble upon, LinkedIn etc. You have to explore your content on various social sites, if you want to get indexed in Google search. More +1 Google button, the more your article explore on search engine ranking. Keep update your blog daily. If you want to grab huge audience for your blog than build your website and present your site in a presentable form. Create some useful pages like About Us, Contact, Services etc. Provide an email contact via your users can communicate with you. Always writes on latest info and news. Backlinks are very important, if you want to grab huge audience than you have to get lots of backlinks. Try to comment on high pagerank sites. Commenting is the best and useful source to grab huge popularity. If you want to boost your site visibility in Google than try to do commenting, also you can do guest post on various quality sites. Domain age matters a lot. Websites/Blogs with 2-4 years of age are more powerful than any other newly generated site with lots of feature! So, if you are looking to register for a new domain name than always prefer for expired domains. As i always said that quality matters a lot. You have to become more creative and try to adopt uniqueness in your blog. Do not copy from other blogs. Whatever you writes it should be in your own words. Be creative and attractive. If you really want to increase your blog visibility than keep posting quality content. Also you have to improves your title tags.